Renovated in The Old Village...need we say more? This is a one of a kind property located in the most sought after community in all of Mt. Pleasant. You will find a spectacular renovation with six bedrooms, four full bathrooms, two powder rooms, a pool and so much more! 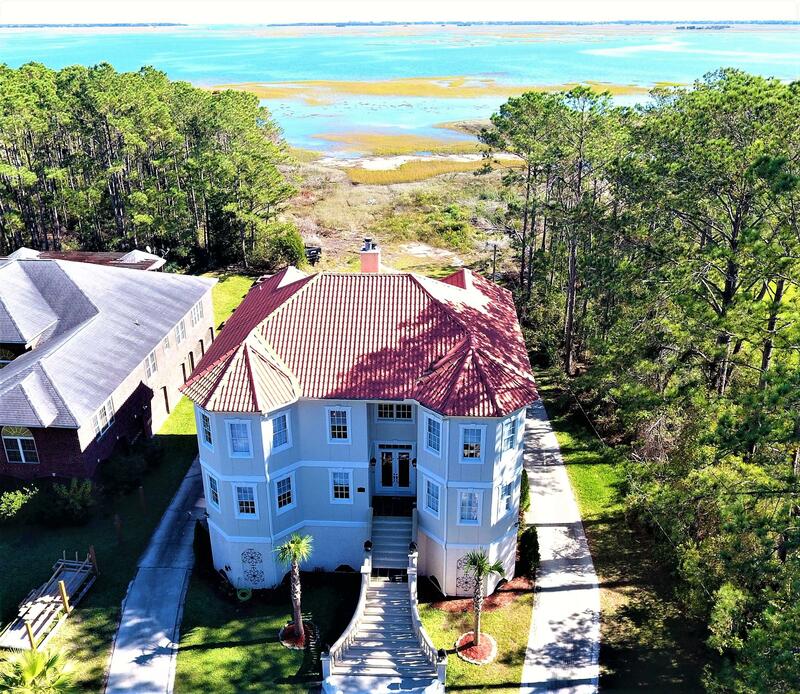 Just steps away from Shem Creek, a short bike ride to Sullivan's Island and a five minute car ride to Downtown Charleston, this will prove to be the perfect home for you. Call 843.603.HOLY today to schedule a private showing! This is a rare opportunity to own one of Charleston's grand estates in the heart of The Old Village. Houses like this don't become available very often. 124 Mary is undoubtedly one of the most beautiful historic homes in Mt Pleasant with the charm of yesteryear and a renovation beyond expectation to accommodate today's lifestyle. 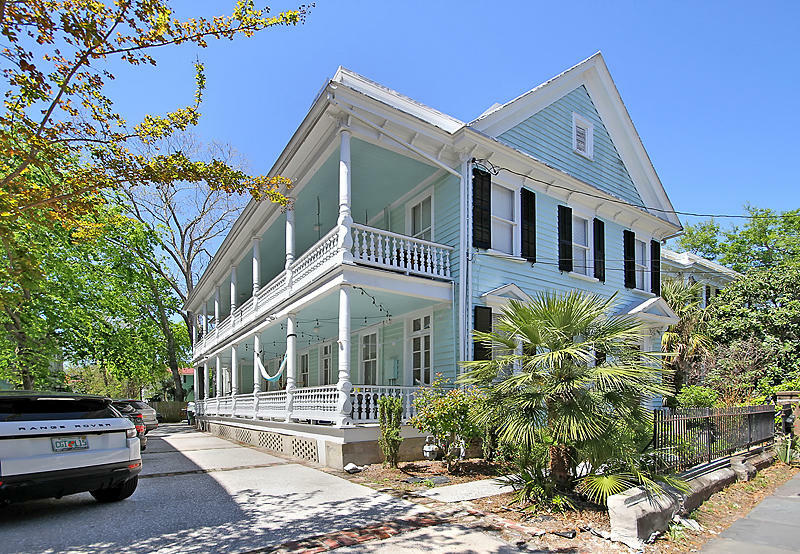 This gracious 1865 Charleston single home has been completely restored and artfully updated to reflect grand scale entertaining and modern family living. Mary Street embellishes all the luxuries of the Old Village lifestyle- jog to Sullivan's Island, grab a soda on Pitt Street, walk to Shem Creek restaurants and children can bike to school! This extensive manor boasts 10' ceilings, a beautifully renovated modern kitchen with floor to ceiling furniture quality custom cabinets, double stainless wall ovens, gas cook top, island with bar seating and granite counters; enormous family room w/ built ins, separate formal living and dining rooms, 6 working fireplaces, detached carriage house, commercial grade generator, security system, irrigation, reverse osmosis water system, meticulous landscaping and spectacular in ground swimming pool. 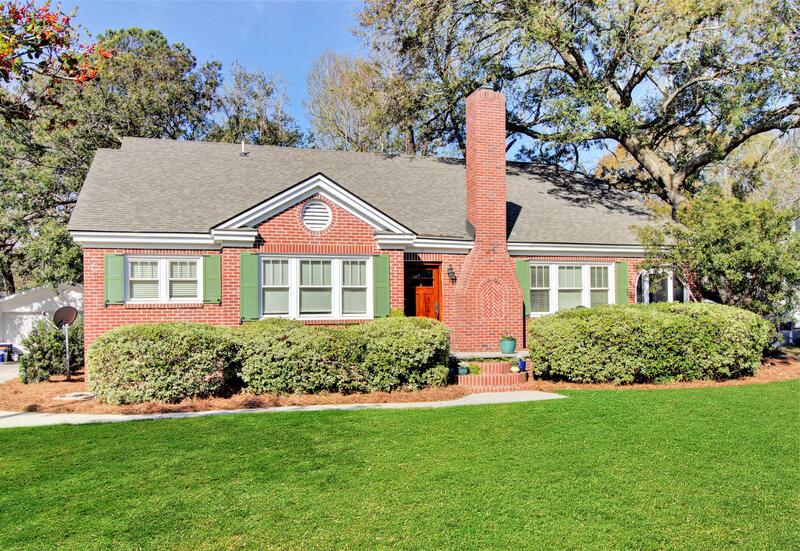 This grand home has wide double piazzas with Charleston swings, a huge finished basement and three more levels of living spaces garnished with recently refinished heart of pine hardwood floors. The monumental master suite has been completely redone and opened up for modern living with massive closet space. The new master bath will pamper you with a heated marble floor and all the modern spa like luxuries. The carriage house, 124 1/2 Mary Street, is a completely functioning living space with a living, dining and renovated kitchen downstairs and bedroom, laundry and full bath upstairs. It is a legal rental unit if desired. Recent renovation includes new fence, large amounts of landscaping, drainage, new HVAC, all wood floors restored and complete renovation of master suite and bath. Please click on the pictures to see the incredible details of this amazing home.